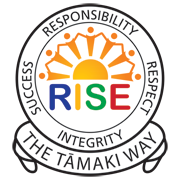 Tamaki College is a vibrant engaged learning community, accepting challenges in the wairua of excellence, integrity, resilience and respect. Together we weave our talents, strengths and values to harness opportunities with commitment and innovation. Aroha - Value each other. Commitment - Finish what you start. Excellence - Knowing, doing and the best you can be. Innovation - Being an open-minded risk-taker. Integrity - Being honest to yourself and others, in all that you do. 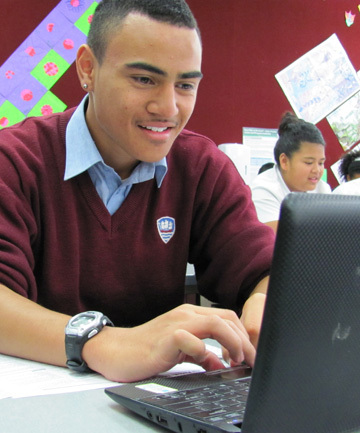 •	Attaining relevant school qualifications at a level that is consistent with national averages. •	Going on to further education, career training or to meaningful employment. •	Developing a sound work ethic and taking responsibility for their learning. Tamaki College is a family orientated school committed to academic excellence at all levels and the development of each student’s potential. The college is proud to offer a wide range of courses and programmes designed to prepare students for both university study and trade based education.